Compared to the drastic increase in the price of a house or car in the last 20 years, you will get more value with orthodontic treatment as it typically lasts longer than most people keep a car or even the same house. 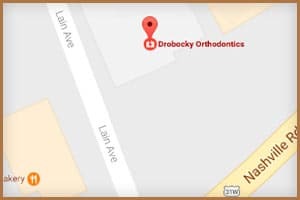 With proper oral hygiene, the beautiful new smile you achieve with Dr. Oles Drobocky at Drobocky Orthodontics can last a lifetime at an unbelievable value. 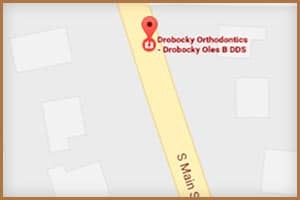 From your first visit, Dr. Drobocky performs a clinical exam to determine if orthodontic treatment is necessary or not. 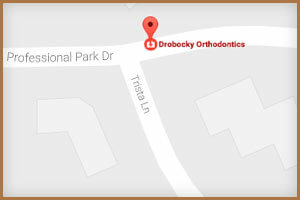 Next, your diagnostic records are taken and analyzed in order to diagnose potential orthodontic problems. A treatment plan is then created detailing step-by-step how these oral issues will be resolved. Depending on your plan, treatment can take anywhere from 18 to 24 months to complete with visits to our office every 6 to 10 weeks for adjustments.